Book with us - there is no middle man! 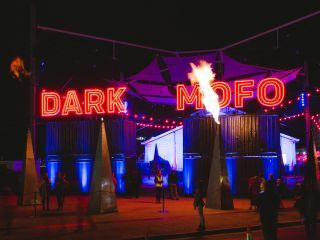 Dark Mofo is an annual Winter Solstice festival celebrating the dark which has quickly become one of Australia’s darkest and most popular festivals; with many of the highlighted events happening right here around Hobart’s iconic waterfront. 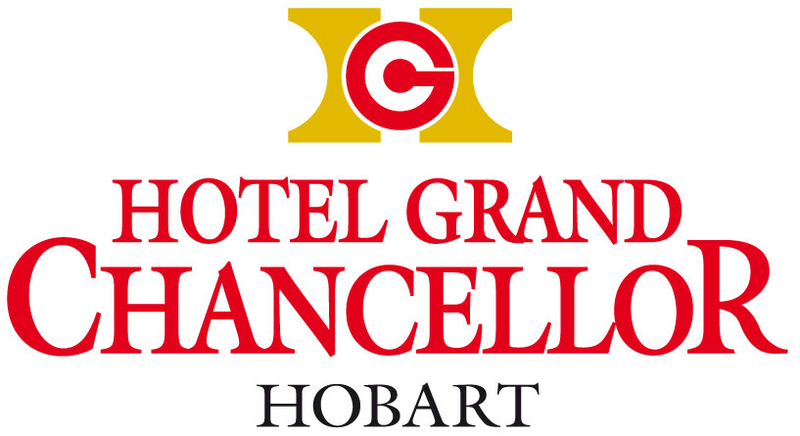 Dark Mofo’s close proximity to Hotel Grand Chancellor and the MONA Ferry terminal makes us an easy choice to book your hotel accommodation rooms right in the thick of it all. Be sure to check out our Harbour View rooms to get the best seat in the house of Hobart waterfront lit up in red lights for the festival. With its unpredictable, mouth-dropping and controversial nature, Dark Mofo is the most sort after event which Tasmania is so proud of. It’s the winter event of the year, which continues to get bigger, darker and weirder. 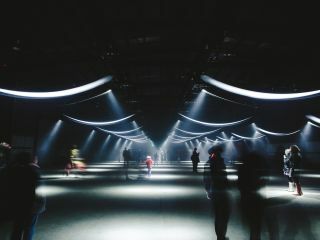 Plenty of people are prepared to dive into the deep, dark night to experience contemporary mythologies, through large-scale public art and performances, food, light and noise. 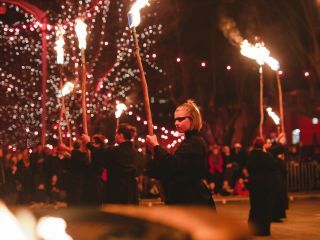 If you are a food enthusiast then watch out for the Winter Feast, one of Dark Mofo’s most critically acclaimed events. It’s advised for anyone attending Dark Mofo, to have an open mind- one must be prepared for anything. 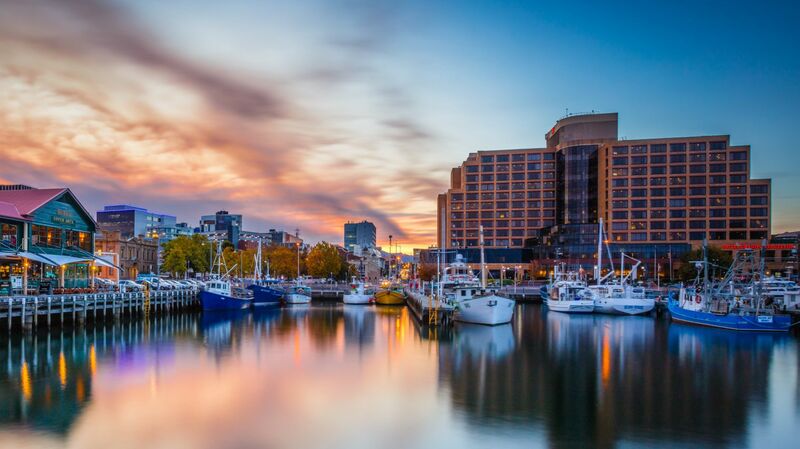 If you're looking for somewhere to stay that’s conveniently located and walking distance to most of Dark Mofo- Book your Dark Mofo accommodation with us and get in on the action.